Waiting on Clockwork Prince by Cassandra Clare - My Life Is A Fairytale That Will Never End. 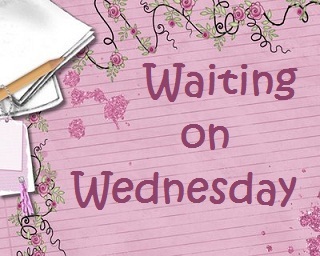 "Waiting On" Wednesday is a weekly event hosted by Breaking the Spine to shine a spotlight on upcoming releases that we're eagerly anticipating. OMG I can't wait to read this book!! 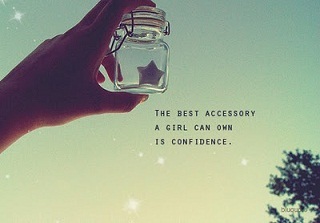 And see how Tessa will handle everything! 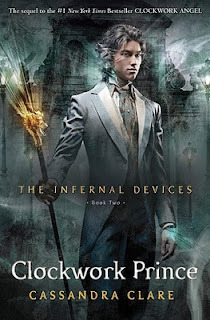 And most of all I hope Will will start to behave in a normal way, bacause the end in Clockwork Angel - I would have punched him in the face (and it may be somewhere else too) for what he said to Tessa! What a jerk!! So yeah, I hope for him that he'll get better in this book. About Tessa's family, this is getting more intresting everyday!! I hope Magnus Bane will be in the story a lot. I love that guy! :D He's so funny! I just bought Clockwork Angel last week! Finally going to see what all this fuss is about! 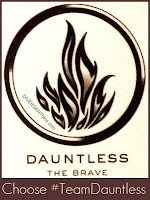 hehe :) it's a nice book with a very interesting and complicated story. I hope you'll like it!